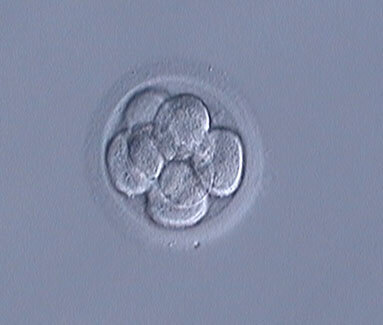 This entry was posted in IVF, IVF Success Rates and tagged embryo transfers, embryo transfer, fresh embryos transfer, frozen embryo transfers, frozen embryos, frozen embryo transfer, pregnancy rates, success rate, success rates of IVF. Bookmark the permalink. Can you kindly call my clinic at 03-20933500?